When I first started my entertainment website, RecentlyHeard.com, my mind was all over the place. You have thousands of ideas and a brain going a mile a minute. 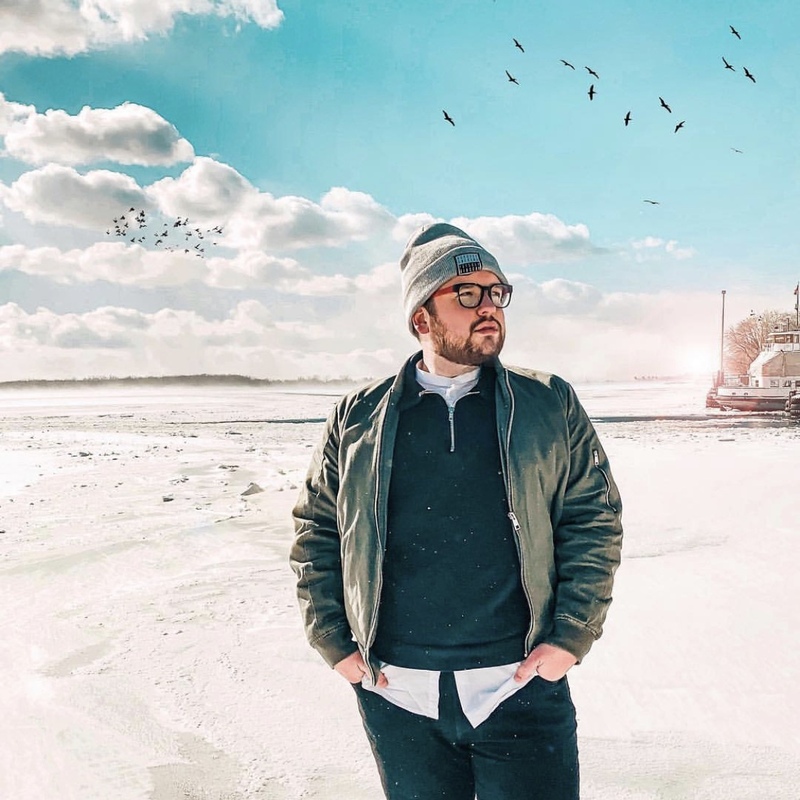 I wanted to e-mail readers back, update social media, create a certain number of blog posts each day, follow new creators, Instagram, design, pin, edit, publish, copy, paste. 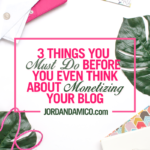 When you’re passionate about something, like most bloggers are, you want to have your finger on the pulse of absolutely everything. And, really, you should be able to do that. You should be able to do everything without sacrificing quality or, let’s face it, your own sanity. Like I mentioned above, prioritization is key. Whenever I’m faced with more than one task, each pressing me to complete them, I stop for a few seconds and think about which one absolutely cannot wait. Sometimes that means doing the task that isn’t as exciting or the one that doesn’t let me be creative. Because of that, part of my thought process and decision-making tactic includes saying to myself, “This is all serving the same mission. This is all serving the same mission. The end goal.” It isn’t glamorous and I’m pretty sure it doesn’t read like a Shakespearean sonnet. You get the idea though, right? Related: 15 of the best Instagram lifestyle hashtags to get your photos noticed! All through university and into my professional career, lists have become my #1 go-to problem-solver. They help me prioritize and stay on track with what I know I need to accomplish for the day. I’ve never been more productive than when I have a list glaring me down from the side of my desk, just begging for me to check-off or cross-out item after item. 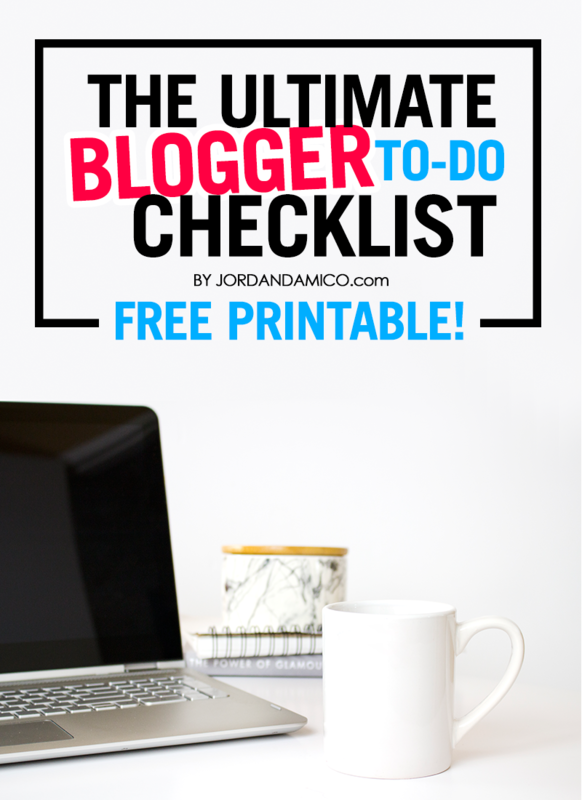 To help fledgling bloggers, and maybe those with more experience who are looking for a new way to stay on top of their daily routine, I put together this Ultimate Daily Blogger To-Do Checklist free printable. 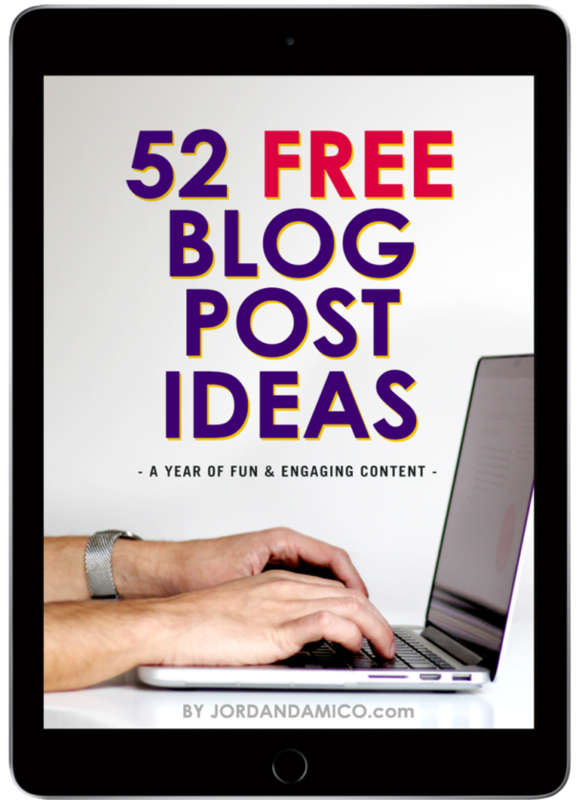 It includes the most basic of tasks that almost everyone would need to complete if they have an active blog and social media presence. Tick off each box as you accomplish it and feel that rush of satisfaction. Yay, productivity! 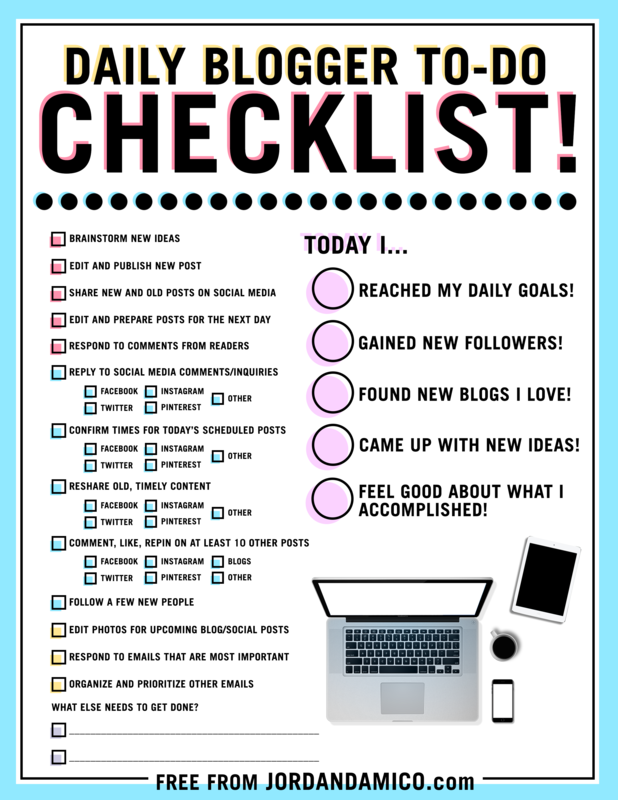 On the left-hand side of the blogger to-do checklist is one of my favourite things to write at the end of a hectic day: the “Today I…” section. This is where you reflect on the day you just had and recognize all you accomplished. Did you reach your goals? Did you gain a few new followers? Do you feel amazing about the day you just crushed? Tip: If you’re insanely detailed like I am, these boxes may not be enough for you. If that’s the case, print the checklist out and start another list with tasks unique to your day, on the back. There’s nothing quite like taking a pen to that chore or responsibility and cackling hysterically as you cross it out from existence. This printable is totally free, as I mentioned above. I really hope it helps you out with your daily life as much as possible. If you love it, I’m hoping you’ll pin this post to your Pinterest account or share it on social media.